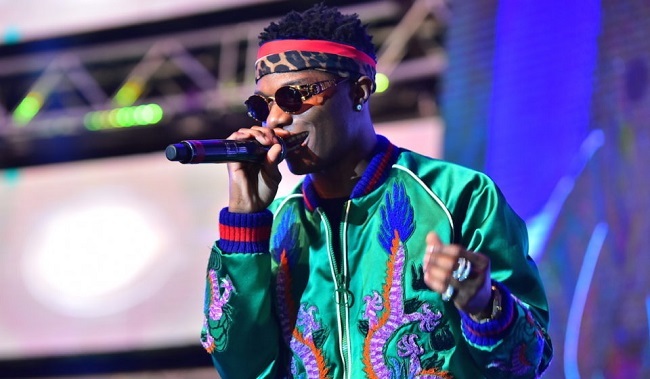 Wizkid hits another milestone for himself as his music grosses 60 million views on YouTube. These are interesting times for Wizkid, the star boy is achieving new goals in his career. The latest is that his single “Come Closer” off the “Sounds From The Other Side” release in March 2017 has raked in over 60 million views on YouTube. When the visual was released it caused a bit of controversy as Drake failed to make an appearance in the video. Despite Drake’s absence the video managed to get massive views on the video sharing platform. Check out the video to Wizkid’s “Come Closer” produced by Sarz.